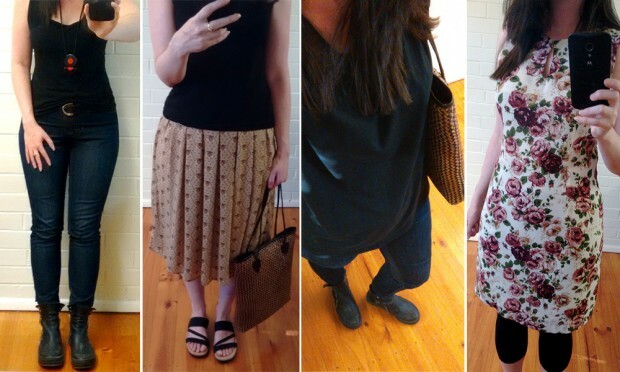 Can you go two whole weeks wearing only 10 pre-loved items of clothing? As sustainability expert Anna Lappe once famously said: “Every time you spend money, you're casting a vote for the kind of world you want.” We couldn’t agree more, and we want to encourage more people to vote with their hearts (and wallets!) this year by shopping at their local Vinnies. 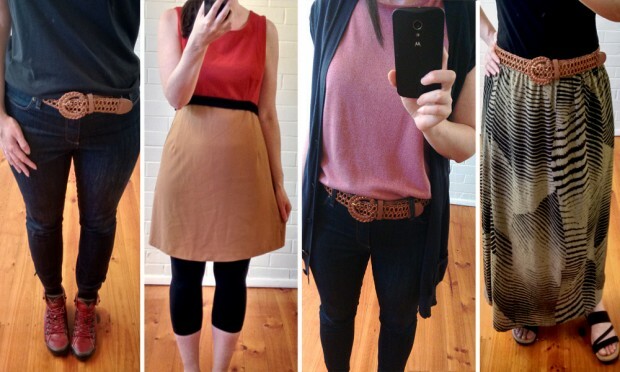 1) Choose your 10 items of clothing. 3) The 10 items don’t include shoes, socks, underwear, sleepwear or activewear: just casual clothes, accessories, and jewelry. So pick wisely! 4) Hashtag #NewYearNewStyle and @VinniesVictoria so that we can follow what fashionable escapades you are up to.